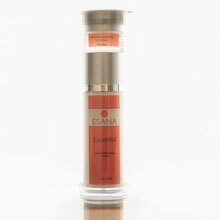 The ESANA Signature Line of skin products combines the expert knowledge of Drs. Pan and Davila and uses a leading edge chemist to produce skin products that are beyond compare. The best and scientifically proven ingredients are combined in the ESANA Signature Line, bringing together transformational Retin-A with antioxidants through vitamins C & E. This effectively transforms and protects your skin in one step, thereby simplifying your nightly skin care routine. Other products include cleansers for different skin types, dark circle under eye cream, and many others. If you are unsure what might be right for you, feel free to schedule a complimentary skin consultation. 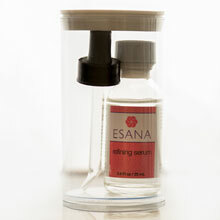 The Esana Signature Line of Skin Products are of medical grade quality and are best used after careful evaluation of skin with a qualified professional. We strongly urge a consultation in our office (preferred) or by phone with our aestheticians to determine which products may be suitable for your particular skin concern. To purchase the Esana Signature Line products listed below, please call us at 203-562-7662 and we will ship your order right to your door! 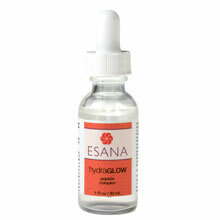 Enhance your skin’s moisture level with hydraGLOW! This hyaluronic acid based gel will plump your skin to reduce the appearance of fine lines while peptides reinforce skin’s elasticity. Our all-in-one, extraordinary secret for younger, healthier skin, combining a high strength retinol for collagen production, TCA for exfoliation, and anti-oxidant vitamins C & E to defend against environmental damage. Suitable for everyone except sensitive skin types. A weightless serum that smoothes and brightens skin using alpha-hydroxy and glycolic acids, with or without arbutase to diminish dark spots. Suitable for normal, combination or oily complexion. Our patented, intensive day and night hydrating lotion that restores the skin’s natural moisture barrier from within. Provides a combination of ceramides, fatty acids and cholesterol. Fragrance-free, perfect for normal skin types. A rich emollient night cream that softens skin texture and decreases hyperpigmentation and redness using a combination of 5% niacinamide with barrier repair lipids to help retain moisture. Suitable for sensitive, dry skin. Niacinamide helps to decrease the appearance of photoaging (texture, hyperpigmentation, redness) and reduces sebum production. 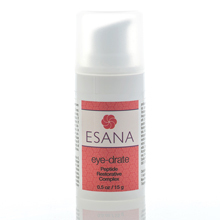 Intensive hydrating eye cream that prevents age-related dark circles and the appearance of fine lines and wrinkles. 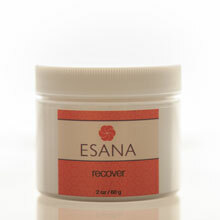 Combines protective anti-oxidants ( Vitamin C, E and green tea) with soothing emollients and firming peptides. Rich formula is perfect for any skin type. 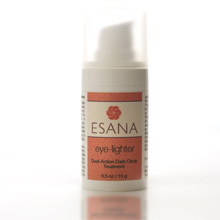 A dual action, eye cream that decreases the appearance of dark circles. Suitable for all skin types. Silky facial sunscreen formulated with non-chemical titanium and zinc oxides. Lightly tinted, silky facial sunscreen formulated with non-chemical titanium and zinc oxides. Formulated with SPF 30, vitamins C, E, and ferrulic acid. 100% fragrance and preservative-free, suitable for all skin types. A gentle foaming, anti-redness cleanser that removes excess oil without over drying. Suitable for redness prone and sensitive skin types. A medicated cleansing foam formulated with 2% glycolic acid. Suitable for oily and acne-prone skin types.